For the bacon lovers out there that can’t get enough of the other white meat, there’s bacon bits, bacon jam, and even bacon ice cream. 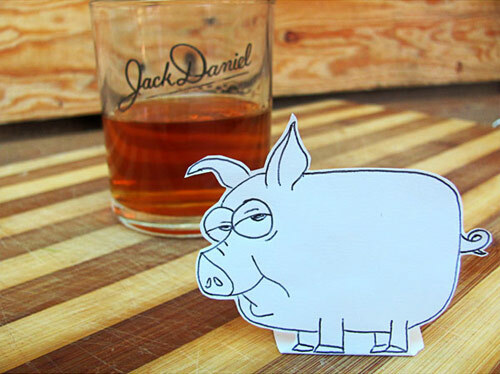 Now for your over indulgence I present the “Jack-Ham’er” – bacon infused Jack Daniels. 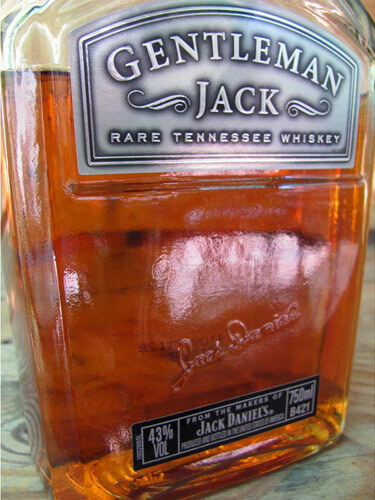 I opted for Gentleman Jack, which in a nutshell is Jack Daniels that’s been twice charcoal mellowed instead of once, and makes it smoooooth. 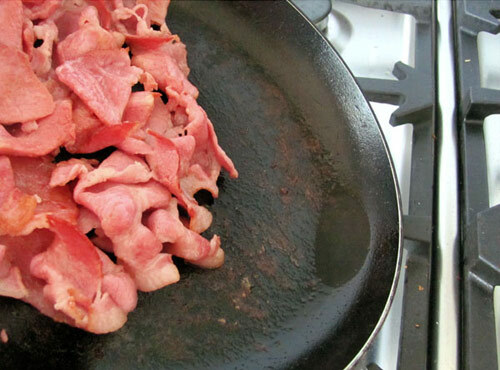 Double charcoal mellowed smooth Jacky D.
Grill/fry the bacon and put 2 teaspoons of the rendered fat in your Jack. Cool for a bit to solidify the fat and strain. 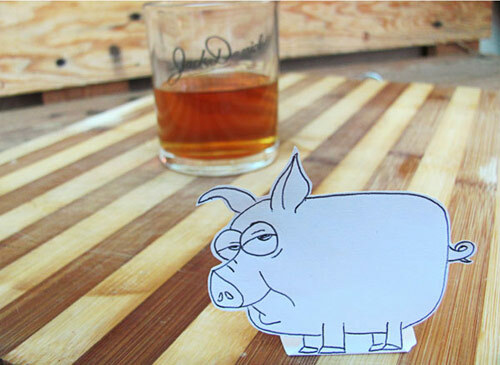 Strain again for good luck – as much as bacon is delicious, finding a fat globule in your evening drink isn’t.